Fin Whale – Stellwagon Bank, Massachusetts 2014. It was 43 years ago that I was a whale researcher in the Gulf of St. Lawrence, Quebec, Canada. After 6 months of living and breathing whales for 16 hours a day, 7 days a week, I crossed over into dreaming about them. I had the following dream three times that summer. And lifted part of its head out of the water. All I could see was its eye. This did not feel like an ordinary dream, but more like a vision. It was not so much about the eye, but more about the intensity that pierced the veil into another world. I had the feeling the whale was calling to me. 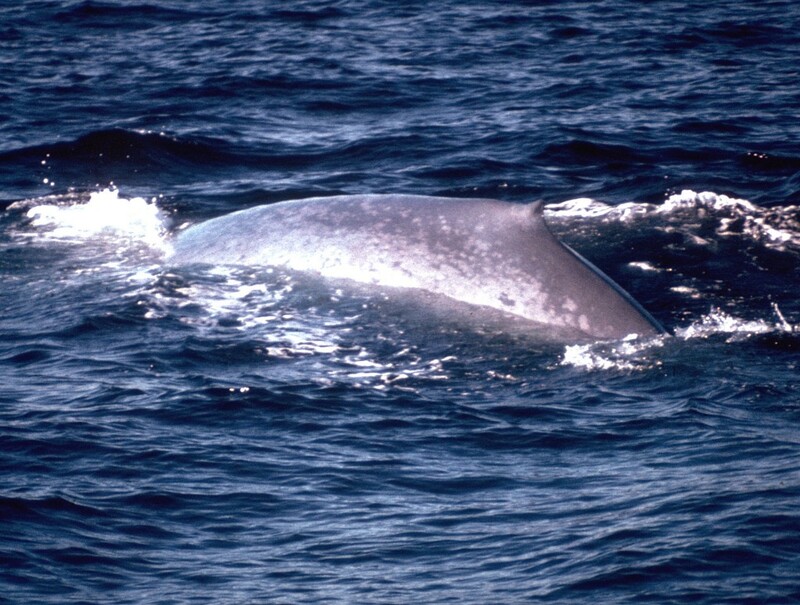 Blue Whale Eastern Tropical Pacific 1976. The whales were still with me, even though I was landlocked. 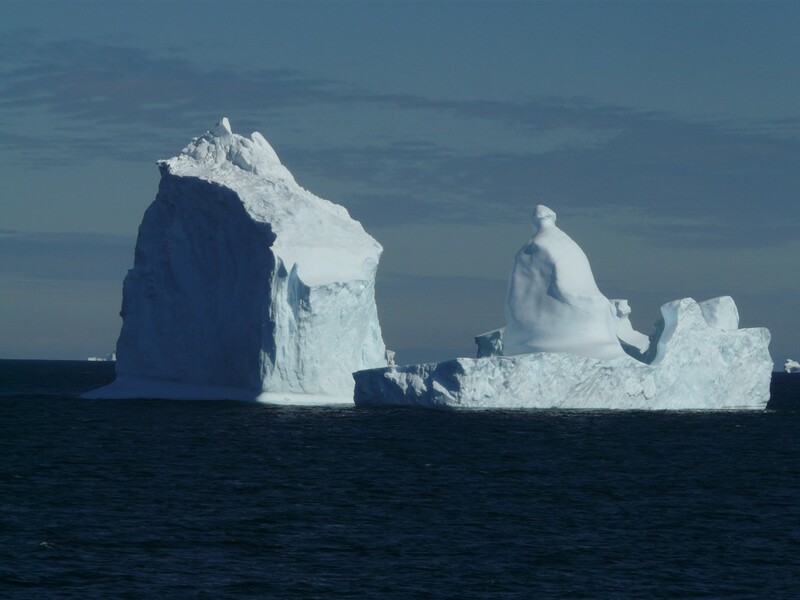 The setting was before the whalers ever came to Antarctica. I was a whale and the interconnection between all the whales was unlike anything I have ever known as a human. I was not only connected to other whales, but to all living things in the ocean. There was a real beauty in the flow between all the sea life. The movement of the currents and whale sounds were part of my daily life. I could feel the currents moving inside of me as well as in the ocean itself. Whale try pots where whale oil was rendered. This past January, I actually went to Antarctica with a group of close friends. During the trip, we visited two shore-based whaling stations established in the 1920’s or 1930’s. 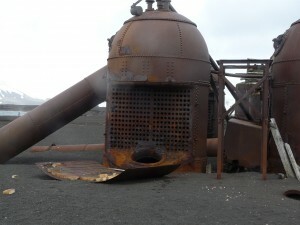 At Deception Island there were eight rusted ovens where the whale blubber was rendered into oil. When I realized what I was looking at, the horror I felt was beyond words. It was like walking through a World War II German death camp. 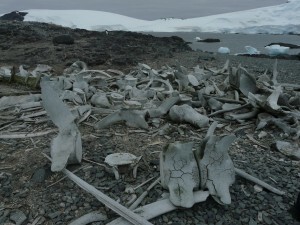 At Whaler’s Cove, we found a pile of large whale bones (probably blue, humpback or fin whales). One of the goals of our group was to “listen” to the land. For most of us it wasn’t hard to hear what the land was saying. From my perspective, there was agony on that beach. The agony of so many whale’s lives cut short. On the day of a whale kill, the beach and water around that cove must have been red with whale blood. Since the 1970’s I have been aware of the Antarctic whalers who decimated the blue whale population in the early 20th century (over 200,00 blues were killed). Sometimes, it is hard to be a human. So much ripping apart of the whale tribes to support the greed of a few people. I have carried this burden with me for 40 years, and I am finally free of it. Also, I feel that I had completed a cycle that began many years ago with the dream of the “Eye of the Whale”. Humpback “blows” at Sunset, Antarctic Peninsula, 2016. 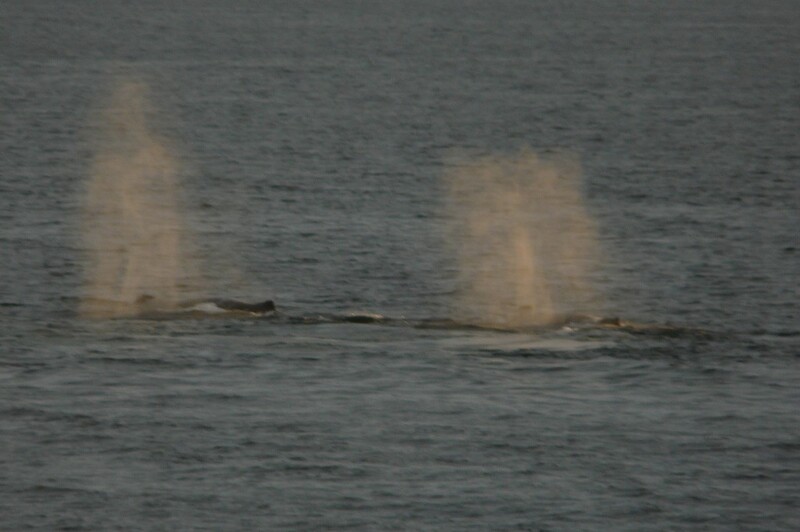 Lastly, that very evening, there were over 50 humpbacks within a half-mile of the ship. Many were right in front of the ship: bubble cloud feeding, tail lobbing, and fluking-up. It was a great celebration of life for whales and humans. 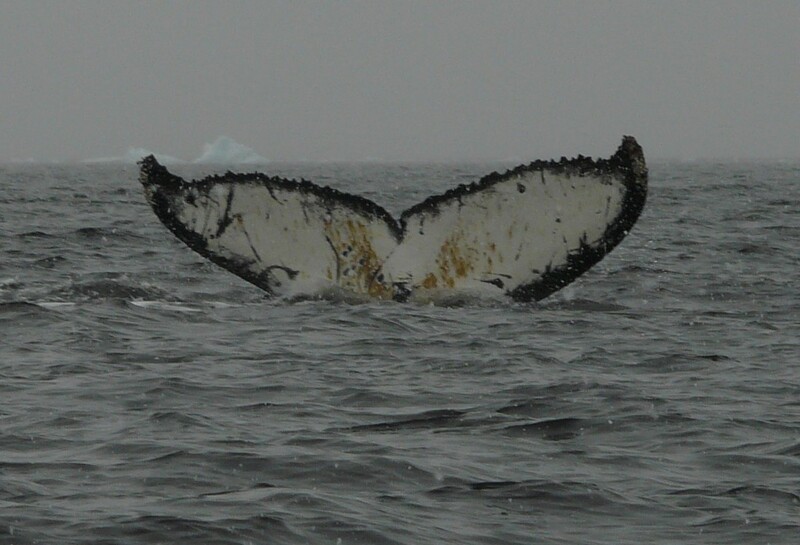 Humpback “fluke-up” Antarctic Peninsula, 2016. 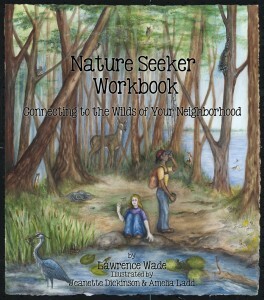 This entry was posted in Nature Guardians, Whales & Oceanography. Bookmark the permalink. What magnificent creatures. Interesting to hear about you history with them. I saw flock of robins at Purgatory bark this morning. I would imagine they are wintering over. Checked the creek out yesterday for skiing. The ice is not good. This is so moving, and it personally means much to me. Thank you so very much for sharing this incredible, ultimately wonderful experience, Larry. How wonderful you were able to achieve your dream and that it contributed to a healing process for you. Congratulations! Enjoy the peace. 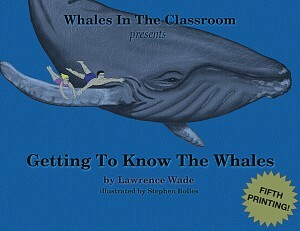 As those of us who know you realize your passion for whales is rooted deep in your soul. You are such an inspiration to those of us whose lives you touch, and there are many, including all the students whose lives you impacted. Thank you for sharing your wonderful news! Larry It was wonderful to be a part of that experience with you at Whaler’s Bay. Horrifying and healing too. Thanks for being you! Lovely blog! Enjoyed your story. So purposeful in gaining your freedom! Thank you for sharing your experiences. You have shared a profound reminder that all life is connected. Each of us is part of this universal energy. Your path in is through the whales. Lucky for you as,many never discover their path to this magical connection. You are a special spirit, and glad you are in my world. Thanks Larry!!! I was very fortunate to enjoy this trip with you.